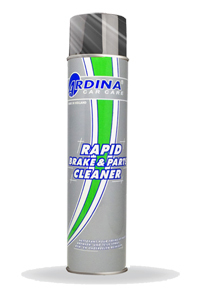 Rapid Cleaner Ardina is the ideal cleaner for usage in industry and in workplaces and during repairing and assembling. 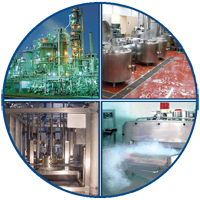 Rapid Cleaner has excellent cleaning and dirt removing qualities on glass, ceramics and stone. Highly active cleaner with intensive cleansing power for brake parts, couplings, gear boxes, engine components, etc. Pre-treatment for surfaces which are to be glued, screwed or coated.